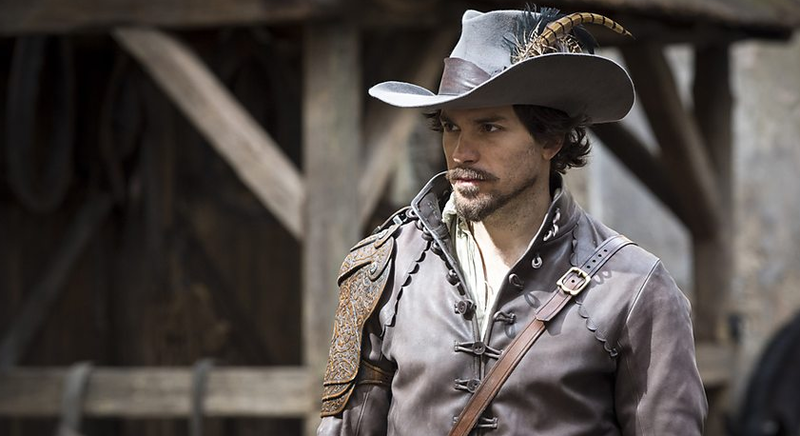 This entry was posted in Costumes, Fashion, Inspiration, Style and tagged カシラ, カシラ ハット, ハット, BBC, BBC The Musketeers, CA4LA, costumes, Fashion, Hats, Inspiration, Style, The Musketeers, Tv-series by linneabylinneanilsson. Bookmark the permalink. 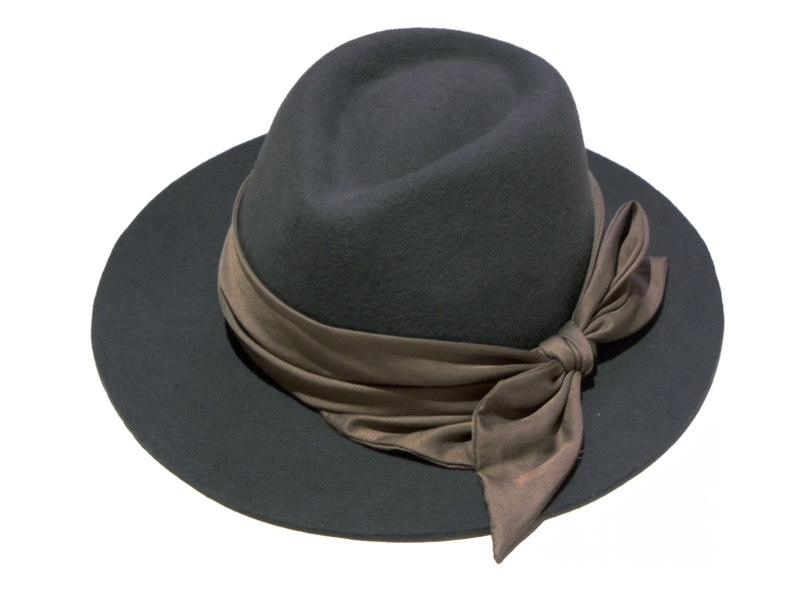 You´ll look stunning in that gorgeous hat! So, London doesn´t come with an Aramis or D’Artagnan? I know you pop over to Paris every now and then, how about there? Not a hat person, but that one’s really elegant. Not a fan of the frothy, frilly, frou-frou ones in garish colours that are usually seen — not that I normally see many people in hats apart from a beenie or suchlike if it’s a cold winter. A rapier? Once knew someone with a sword stick. Perhaps that could be a practical substitute.